We repair all iPhone models. As one of the stores that offers original parts and lifetime warranty, our experienced technicians are qualified to replace your iPhone screen and bring back your iPhone display to new condition. Screen damage is the most common type of repair, especially for phones a bigger screen. As most screen repairs are caused by accidental damage, we will inspect your device prior to repair to confirm the repair price. Please call us with any questions you may have, we are at your service. Category: Cell Phone Repair Toronto. iPhone 7 Plus. Broken or Shattered iPhone 7 Plus Screen Replacement We repair all iPhone models. As one of the stores that offers original parts and lifetime warranty, our experienced technicians are qualified to replace your iPhone screen and bring back your iPhone display to new condition. Screen damage is the most common type of repair, especially for phones a bigger screen. As most screen repairs are caused by accidental damage, we will inspect your device prior to repair to confirm the repair price. Please call us with any questions you may have, we are at your service. Bring in your iPhone 7 Plus phone with or without an appointment and have your phone fixed in store at one of our locations. Your satisfaction is our guarantee. iTech Wireless employs the best technicians in the industry to ensure your device will be handled with industry standards and quality. Equally as important, we use only quality original manufacturer parts for every repair. What if My LCD is Damaged and Screen Picture is Affected? If your screen picture is affected by the damage (dead pixels, distorted picture, etc ..) then it means that your LCD is damaged and not only the glass on the screen. 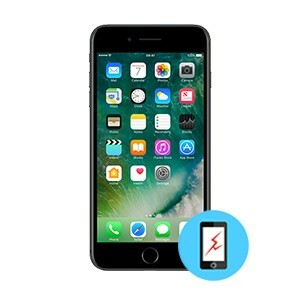 In that case please check our Apple iPhone 7 Plus LCD screen repair Visit Our Repair Store We have multiple repair shops in Toronto. 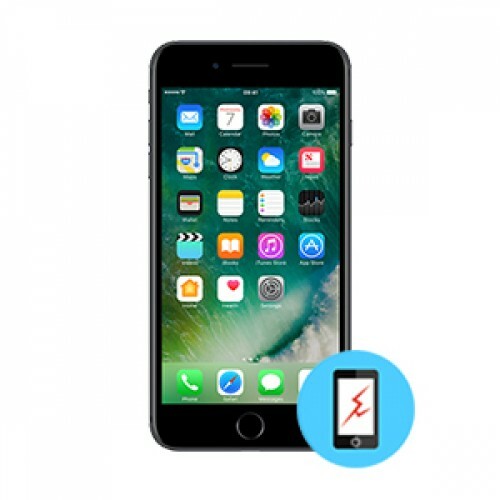 Find a location near you and come in with or without an appointment to have your Apple iPhone 7 Plus Glass Screen repaired. Please note that as most repairs are caused by accidental damage, we will inspect your device to confirm the repair price. Please call us for more information.